In the New Orleans Mardi Gras tradition, no confection is quite as synonymous with the season as the colorful King Cake. Beginning on Epiphany, January 6, the streets explode with parties and festivals, bringing together family and friends in the spirit of Mardi Gras. With that very same intent, we created this Cellar Series blend to honor the New Orleans staple. 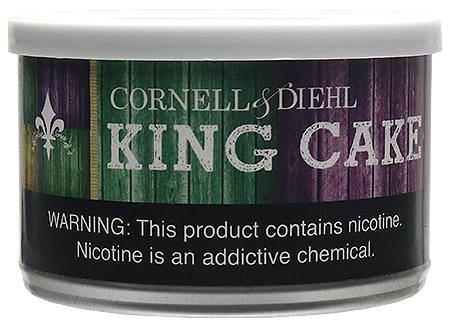 Experience Mardi Gras like never before with King Cake.